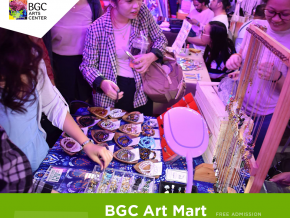 This April 12 to 13, meet local artists, groove to awesome live performances, and join in fun festivities as BCG Art Mart returns to Alveo Central Plaza in BGC. 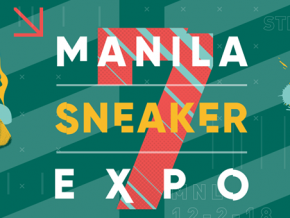 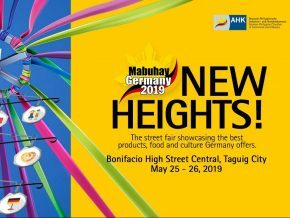 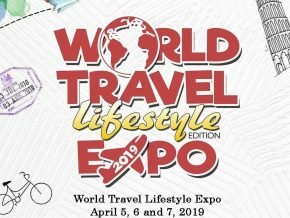 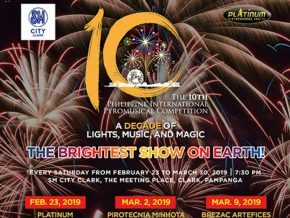 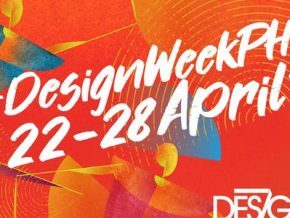 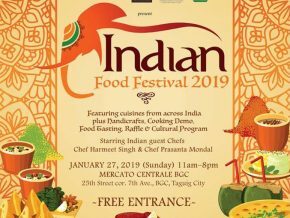 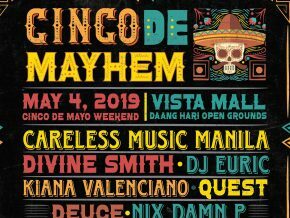 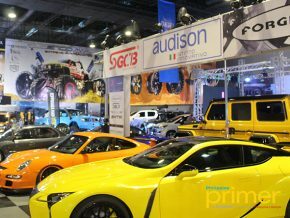 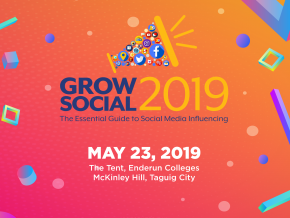 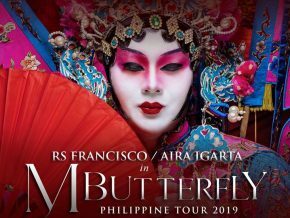 Presented by the German-Philippine Chamber of Commerce and Industry (GPCCI), Mabuhay Germany is back on May 25 to 26, 2019 at the Bonifacio High Street in Taguig. 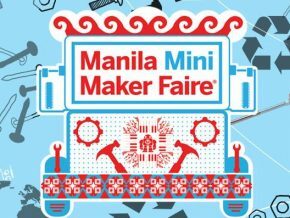 Education USA Fair Is Stopping in Manila This March 1! 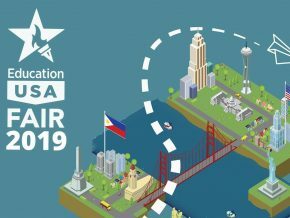 Education USA Fair is happening this March 1, 2019 from 1 p.m. to 4 p.m. at the Bonifacio Hall, Shangri-La at the Fort, Taguig City. 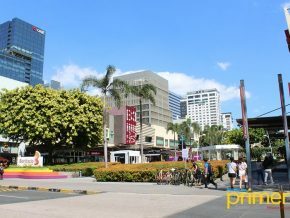 The program aims to cater to students who want to pursue their higher education in the US. 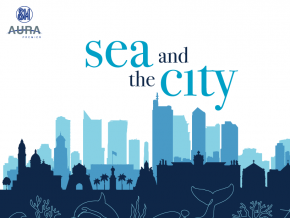 Mark your calendars as marine wildlife organizations bring you Sea and the City: SEAnehan, an exciting event filled with activities in celebration of World Wildlife Day 2019 on March 2 and 3 at SM Aura. 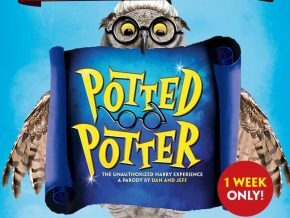 Back by popular demand, the amusingly goofy show Potted Potter: The Unauthorized Harry Experience returns to Manila on March 20 to 24, 2019 at Maybank Performing Arts Theater, BGC Arts Center, pulling off nine shows only. 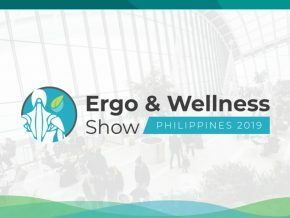 There's clearly a need to spread awareness about preserving natural resources---that's why Cafe Scientifique will be hosting Cleopatra's Needle on January 26, 2019 at the Mind Museum, Taguig City. 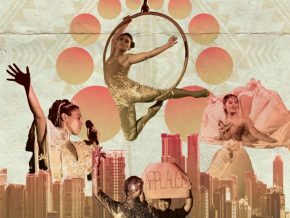 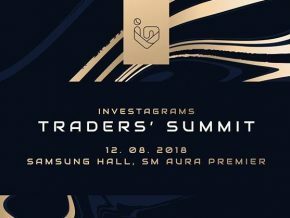 Achieve those zero-waste New Year's resolutions through The Good Trade: A Zero-Waste and Sustainable Fair which will be returning on January 26 and 27 at Central Square in BGC. 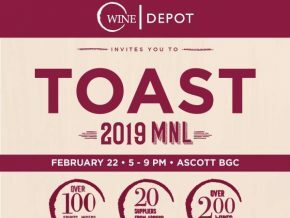 Bar-Hop the Filipino Way at the Jeepney Wine Tour! 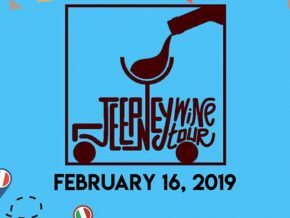 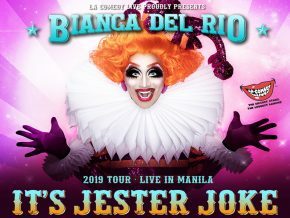 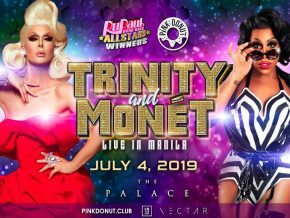 Beep and sip at the Jeepney Wine Tour 2019, taking you to a unique trip that will not only allow you to taste the finest wines, but also experience an iconic part of the Filipino culture---the jeepney! 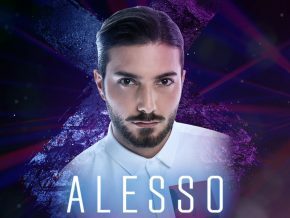 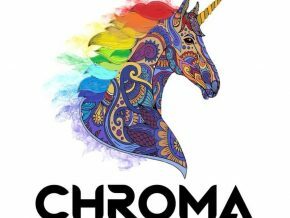 Get ready to rock your Friday night as the Swedish DJ and producer ALESSO performs his EDM hits live at the decks of XYLO Nightclub at The Palace on December 14, 2018.